Over a year ago, in early January 2013, David Mansaray left everything behind and took off to Madrid, Spain. David grew up in London, and over the past several years he developed a passion for languages, self-development, and learning. One day, he decided he wanted to experience adventure, immerse himself in Spanish, and live a new life someplace else. That’s when he decided to move to the sunny capital of Spain. After a 9 months stint, he headed over to Barcelona. 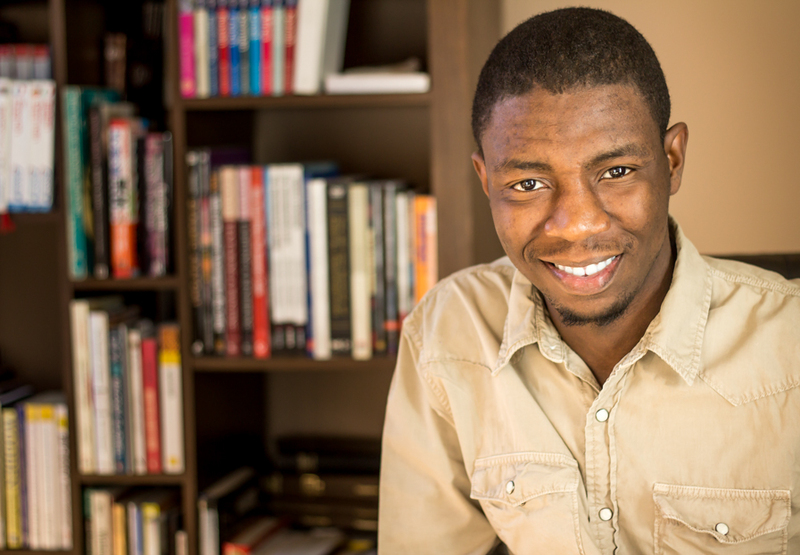 David writes about his personal adventures on his blog, www.davidmansaray.com, and very recently he launched a website entitled “Language is Culture,” where you can find stories about real people who have succeeded in their attempts to learn a language. Today, I’d like to share with you an interview I had the chance to conduct with David. Given his experience living overseas and learning foreign languages, as well as his frequent contact and interviews with polyglots from around the world, I had no doubt David would provide wonderful advice to language learners and aspiring travelers alike, and I wasn’t disappointed! I hope you’ll enjoy the interview, and don’t hesitate to ask David any questions you might have in mind in the comments section below. Here are the questions I asked David throughout the interview; feel free to skip to any specific part (times indicated between parentheses). Interesting interview! I’m the opposite of David, I’m from Barcelona and came to London a couple years ago.